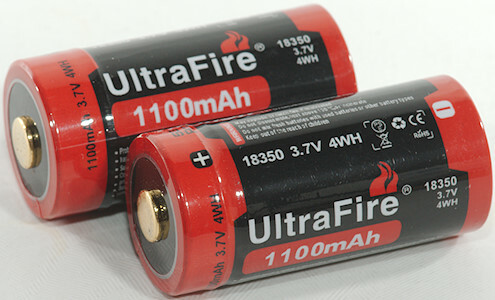 The protected 18350 from Ultrafire in their new style. 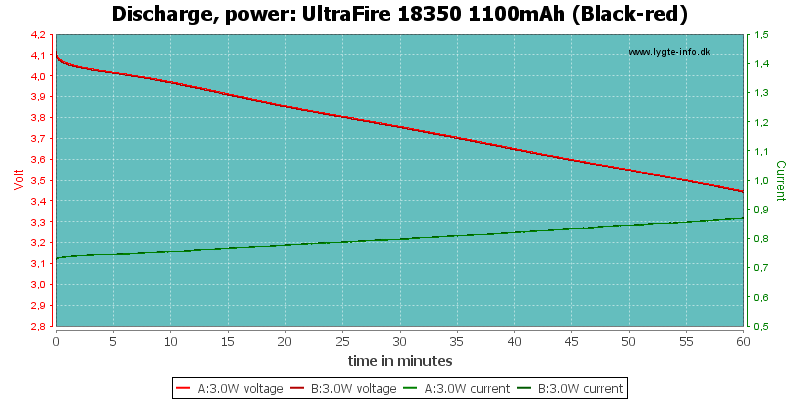 Discharge curves looks very good, the cells tracks nicely and can deliver 7A, at 10A the voltage is a bit low. 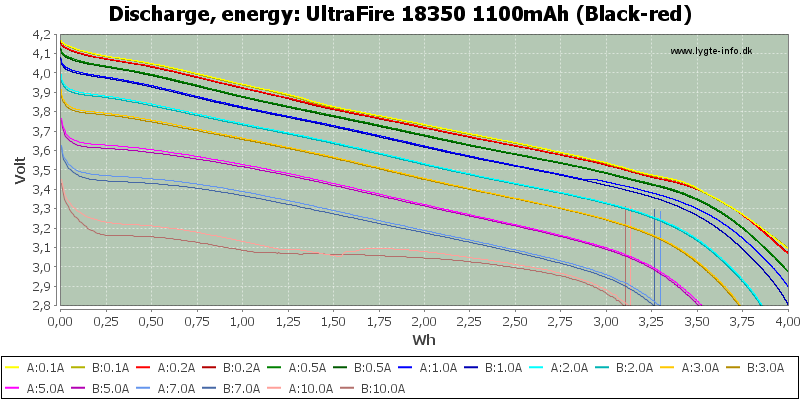 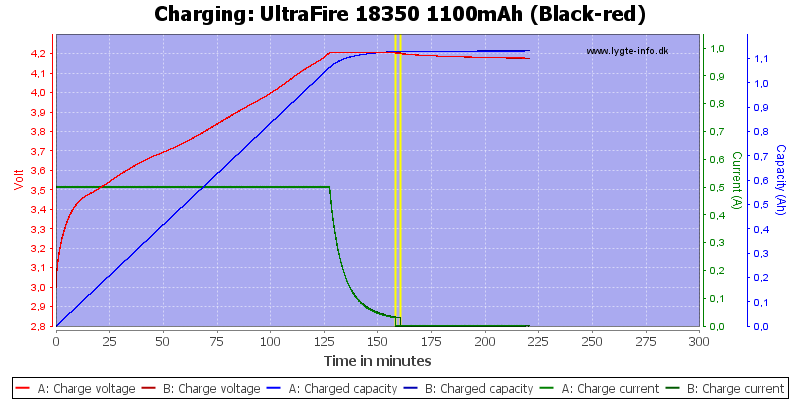 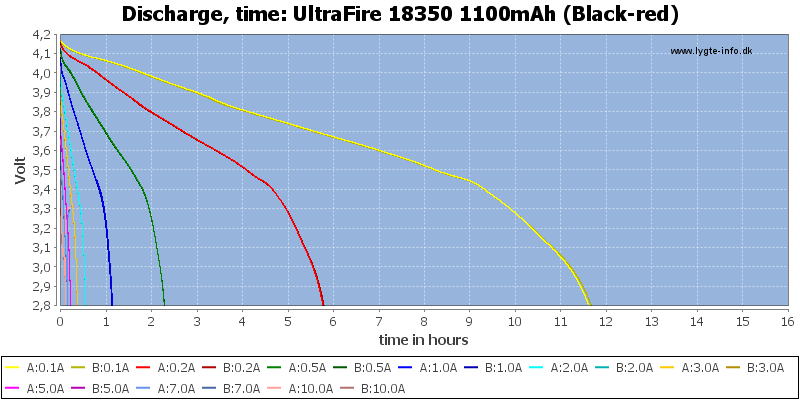 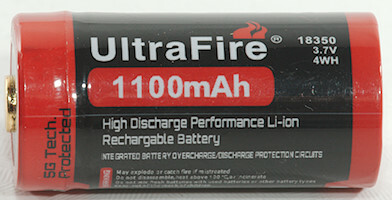 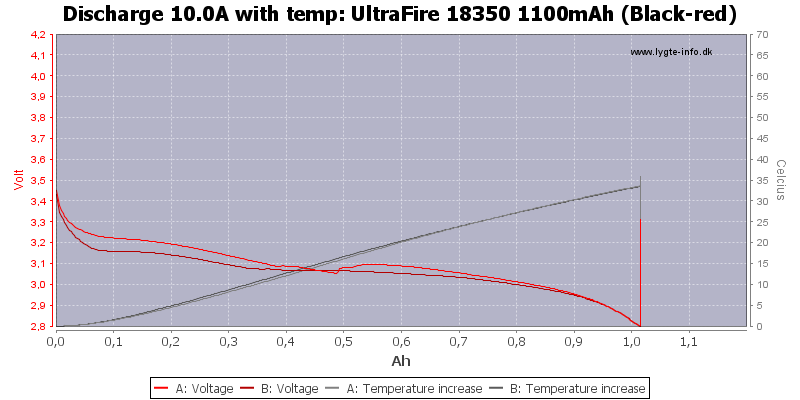 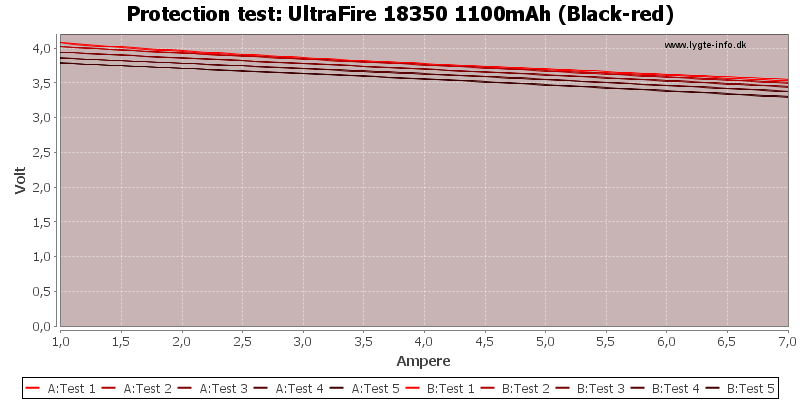 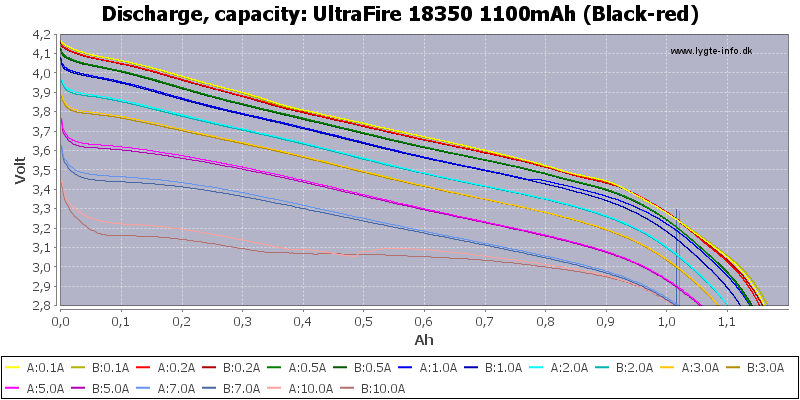 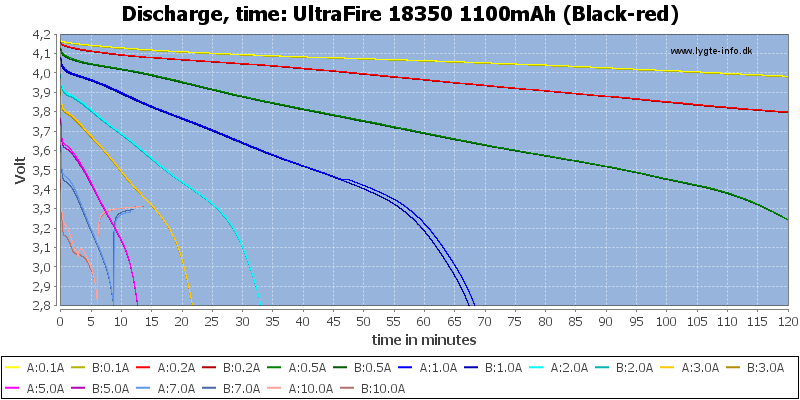 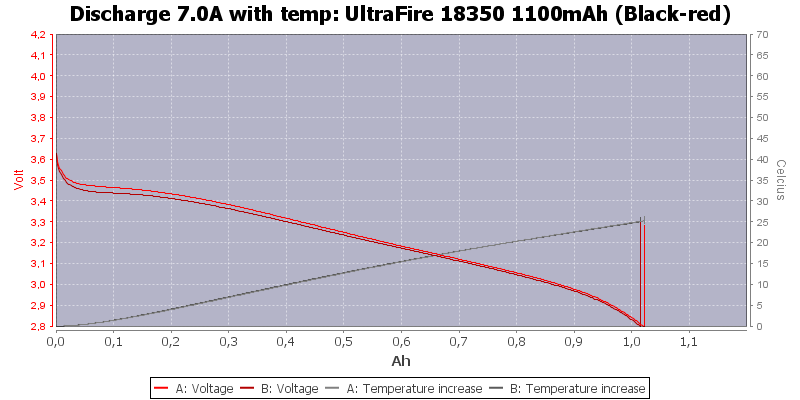 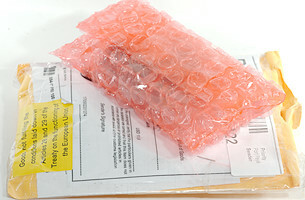 It looks like Ultrafire has got their hands on the best 18350 batteries around and then added a protection. 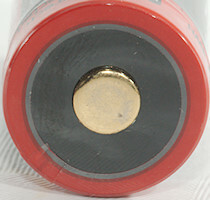 The protection will increase voltage drop at high current. 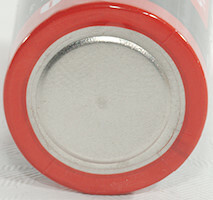 If they keep making the battery this way it will be a good battery.